Research Shows Birth Order Really Does Matter Compared to older siblings, second-born boys are more likely to go to prison, get suspended in school and enter juvenile delinquency. Why? Parents of first-borns are more invested in their upbringing. Compared to older siblings, second-born boys are more likely to go to prison, get suspended in school and enter juvenile delinquency. Why? Parents of first-borns are more invested in their upbringing. 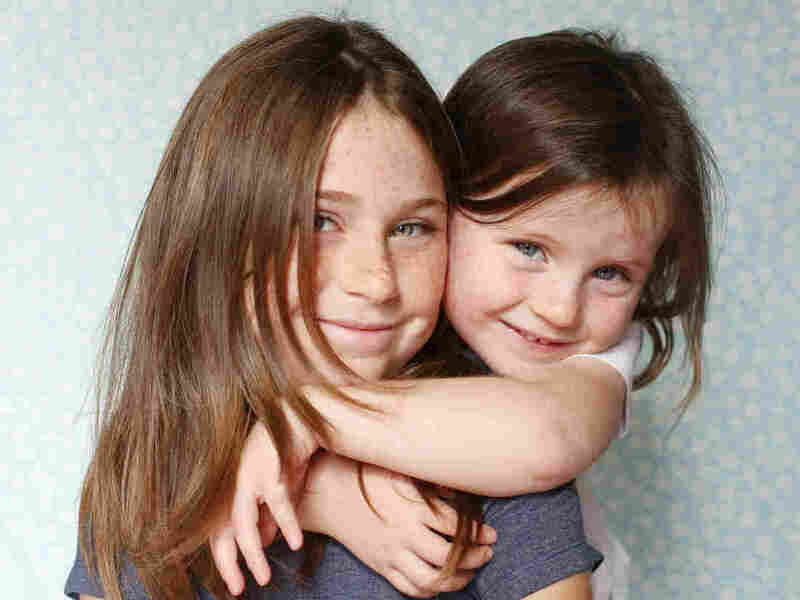 Research shows birth order really does matter. You've heard the stereotypes - firstborn children are spoiled, middle kids get ignored, and the youngest kids act out because they crave attention. Well, new research shows that birth order really does matter. 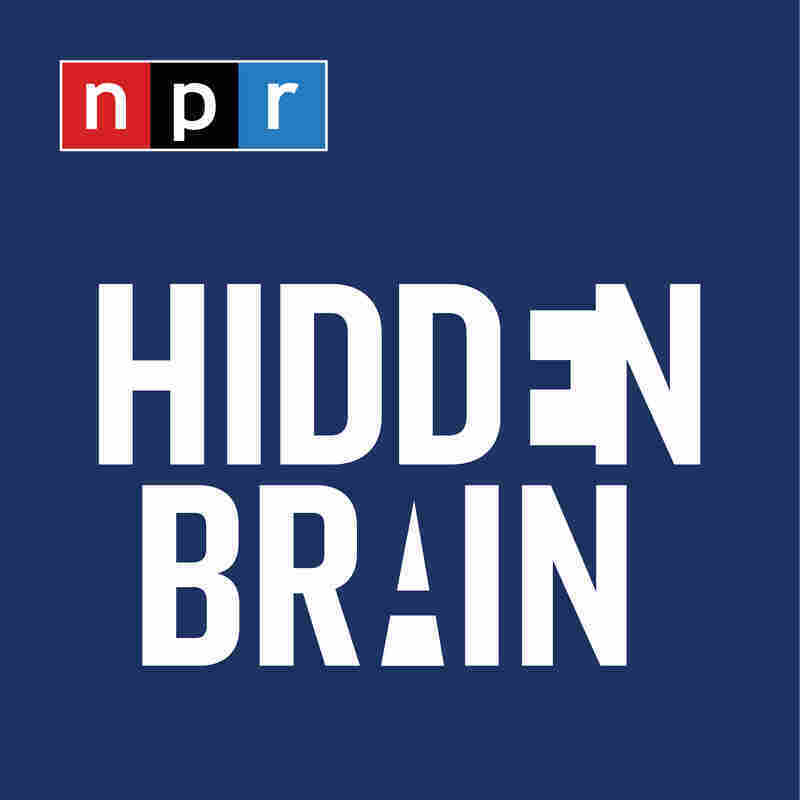 NPR's Social Science Correspondent Shankar Vedantam spoke with our co-host David Greene. SHANKAR VEDANTAM, BYLINE: Hey, David. GREENE: So Shankar, the effect of birth order is a real thing. It's not just a cliche or fodder for jokes that, you know, people can make at their siblings' expense? VEDANTAM: That's right, David. A number of studies have looked into this. And they've found that firstborns often do better than secondborns on many fronts, everything from educational attainment to test scores, IQ, wages, even labor market outcomes. GREENE: So maybe the spoiled part is not true. But they actually - it does make a difference in some ways. GREENE: But, I mean, Shankar you did give a long list of advantages there for firstborns. Is this research new, stuff we didn't know before? VEDANTAM: There is new research now, David. It comes from Joseph Doyle. He's an MIT economist. And he looks not at positive stuff but negative stuff - violent crime, delinquency, school suspensions. His research focuses on boys since boys are much more likely than girls to end up in serious trouble in their teenage years. Doyle and his colleagues Sanni Breining, David Figlio, Krzys Karbownik and Jeffrey Roth got their hands on large data sets, David, involving tens of thousands of brothers. Now, because you're comparing older brothers against younger brothers, you can assume the family environment for both kids is more or less constant. The data come from two very different settings, the state of Florida and the country of Denmark. Lots of things are different in those two places. But the researchers find consistent evidence when it comes to crime and delinquency. JOSEPH DOYLE: I find the results to be remarkable that the second-born children, compared to their older siblings, are much more likely to end up in prison, much more likely to get suspended in school, enter juvenile delinquency. Across all these outcomes, we're getting 25 to 40 percent increases in the likelihood of these outcomes just by comparing a second-born sibling compared to a first-born. VEDANTAM: To be clear, David, only a minority of kids, maybe, you know, 1 in 10, 1 in 20, are getting in serious trouble. But Doyle is saying that among this minority of children, there appear to be sizable differences between first- and second-born brothers. GREENE: Well, why are there these big differences between younger and older children, does he think? VEDANTAM: Well, one possible explanation has to do with the effect of parental time and investment. As many other earlier studies have noted, firstborn kids get the undivided attention of their parents, whereas kids born later are often competing for parental time and resources. Another factor that might be different is the peer group for first- and second-born kids is different. Older and younger siblings come from the same family, but they have different peer groups early in life. DOYLE: The firstborn has role models, who are adults. And the second, later-born children have role models who are slightly irrational 2-year-olds, you know, their older siblings. Both the parental investments are different, and the sibling influences probably contribute to these differences we see in labor market and what we find in delinquency. It's just very difficult to separate those two things because they happen at the same time. VEDANTAM: ...Or their own children. And we all tend to draw conclusions about our immediate family experiences. This research, of course, is painting a broad picture. It doesn't describe what's happening in every single family. GREENE: OK, good to remind people of that. Thanks, Shankar. GREENE: That is Shankar Vedantam. He is NPR's social science correspondent. You also hear him frequently on this program. And he hosts a podcast that explores the unseen patterns in human behavior. It's called Hidden Brain.